specifically in the use of solar power plants throughout Europe. with a fleet of 53 solar power plants connected to the grid. Invest for the future and commit with us to the energy revolution. A stable investment opportunity, profitable and above all sustainable. Discover soon our new investment opportunities! PrimeEnergy Technics SA provides you your own solar power plant. Thus, you become a green electricity producer! Concerned about preserving our environment, we realize our development complying with environmental criteria. 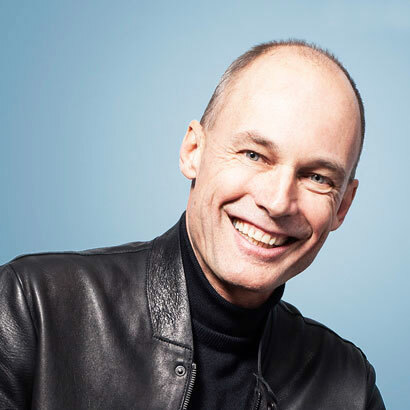 Based on its experience in solar photovoltaic, Mr. Bertrand Piccard has decided to support us in our development. Do not hesitate to contact us for further information about our services. Sign up for one of our events, or schedule an appointment!